"I am who I am, a different colored sparkle. I love myself, just like the blooming rose waiting to flourish even in the desert," Leslie Cheung sang in one of his musical masterpieces I. He is considered "one of the founding fathers of Cantopop" for achieving huge success both in film and music. Starting his career as a singer in 1977, Cheung rose to fame six years later thanks to the song The Wind Blows On. He has released many popular albums and received numerous music awards, including being honored as Asia's Biggest Superstar at the 2000 CCTV-MTV Music Honors. However, there's much more to him, beyond his superior musical accomplishments. In the late 1980s, he shifted his career focus to the movie industry and shaped many classic roles that no one can rival, even to this day. 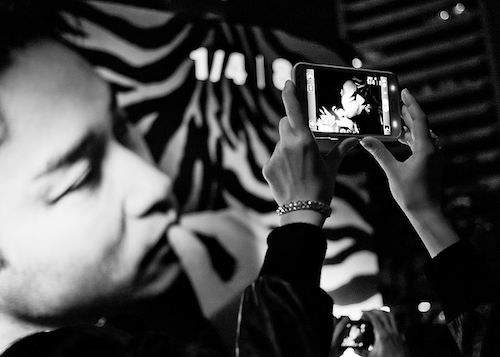 Some have said you might not really know Leslie Cheung's music, but you've probably seen at least one or two of his sentimental films. "He is a top Asian giant, has exciting stage performances, astonishing beauty and excellent acting skills," a CNN report once said about him. Since his passing, his admirers have called him "the elder brother" and memorialized him in a variety of ways, including art exhibitions, movie remakes, musical concerts by impersonators and documentaries.